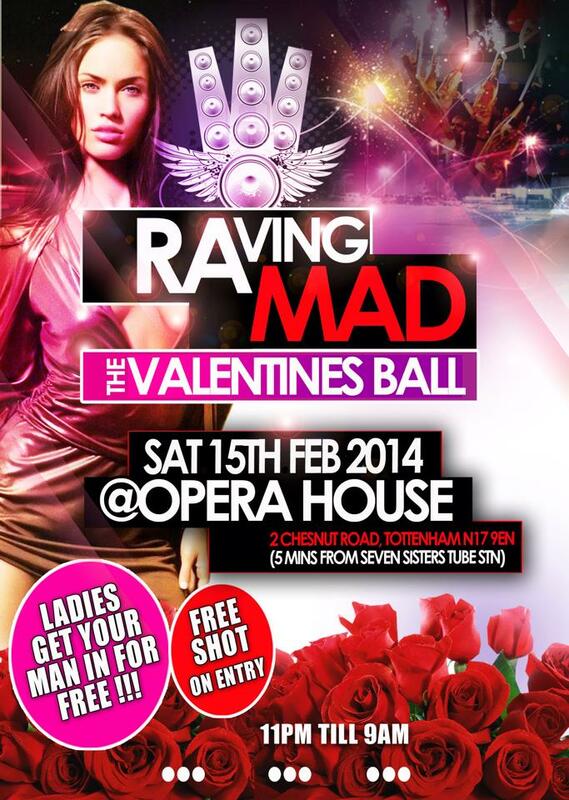 Raving Mad is back on Saturday the 15th Of February at the opera house Tottenham it will be an all night affair. 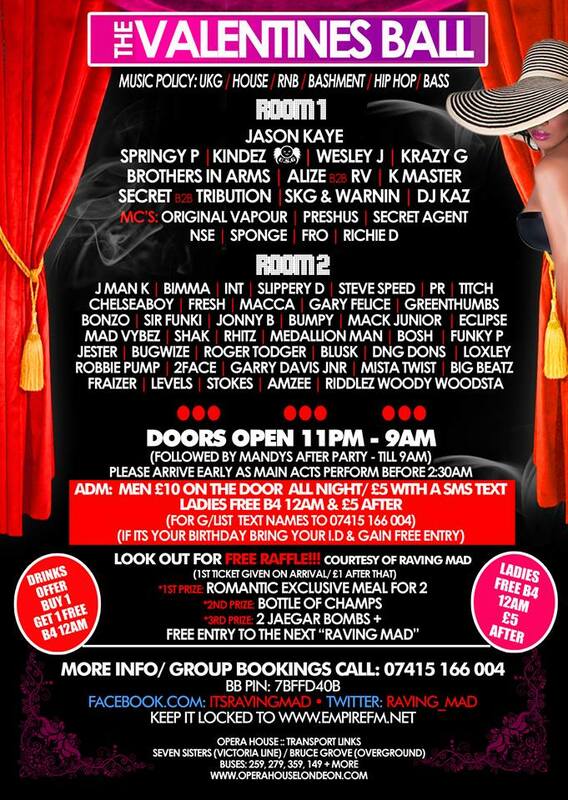 Click flyer to view an enlarged version. Check The Facebook Page Here For Updates and more information.